Modern, eclectic Asian eatery offering a variety of robata skewers. 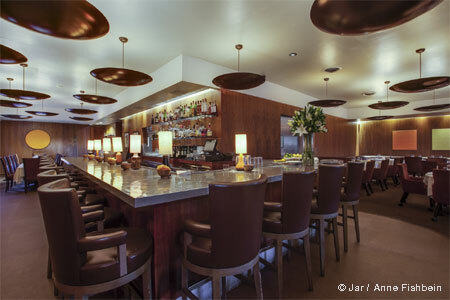 : Situated on Highland Park’s Figueroa Street is this modern, eclectic Asian eatery. Chef Justin Baey (Picca) serves a variety of robata skewers, specializing in contrasting charcoal grilled flavors with seasonally rotating pickled dishes.